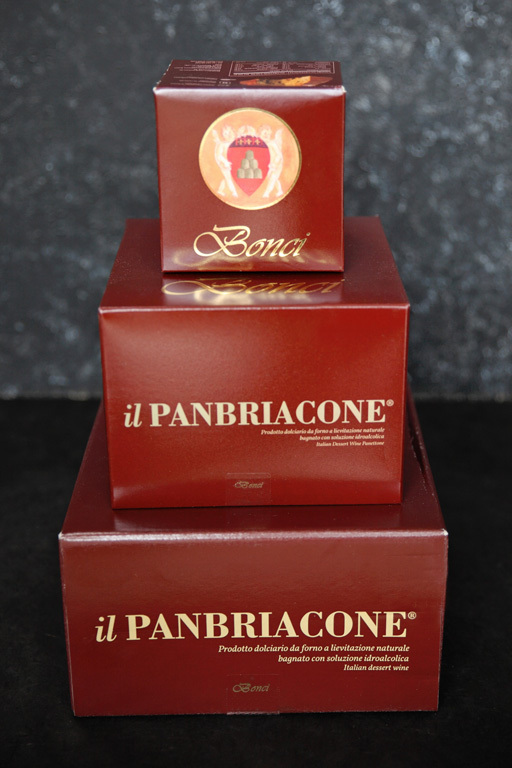 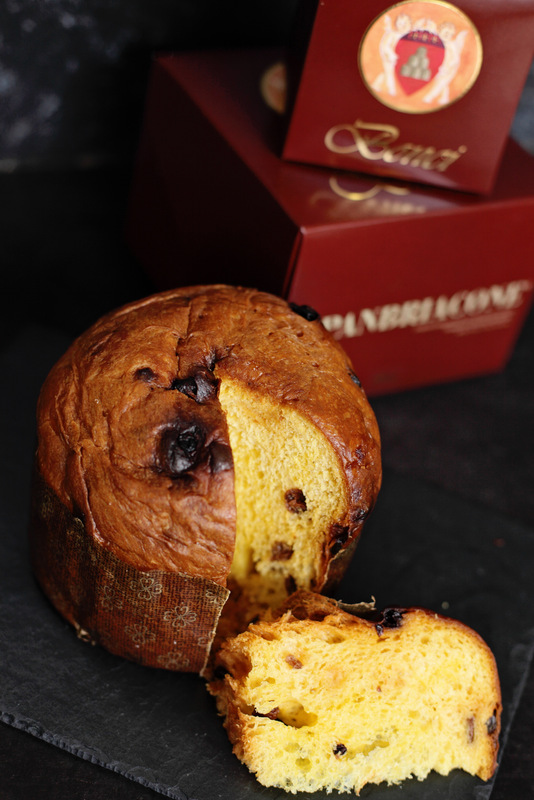 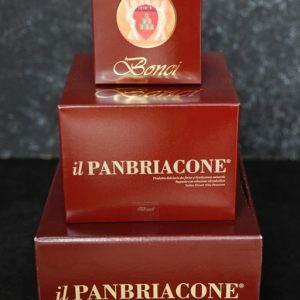 Panbriacone, translated is the ‘drunk cake’. 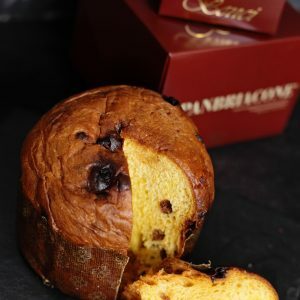 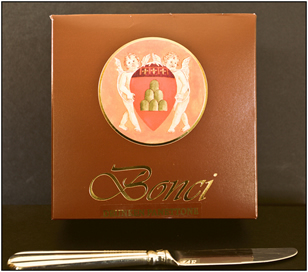 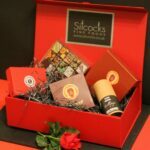 It is literally a panettone senza canditi, with no candied fruit, thats been soused in Vin Santo and Passito, and those lovely Bonci bakers don’t hold back. 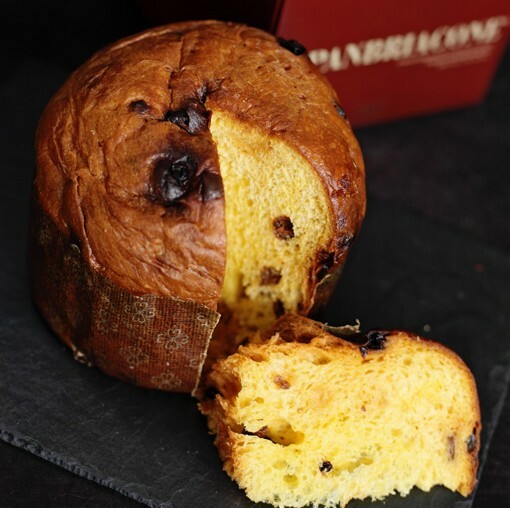 Naturally leavened baked cake with selected raisins and soaked in alcoholic syrup with sweet dessert wines.